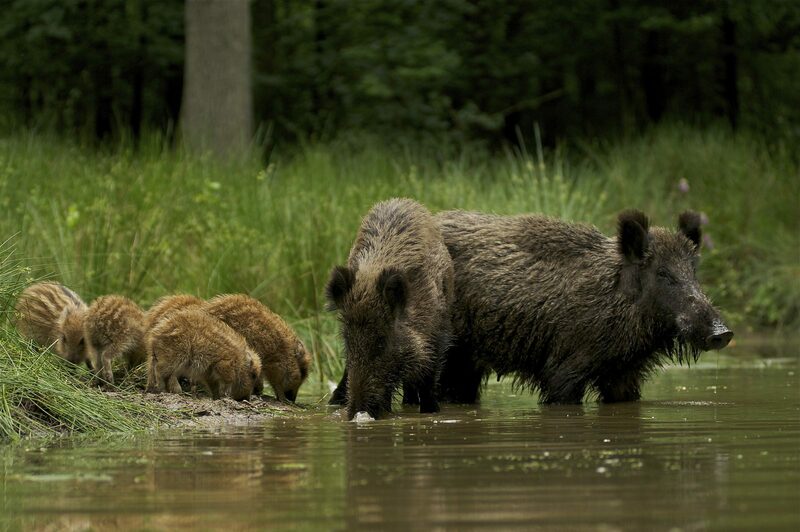 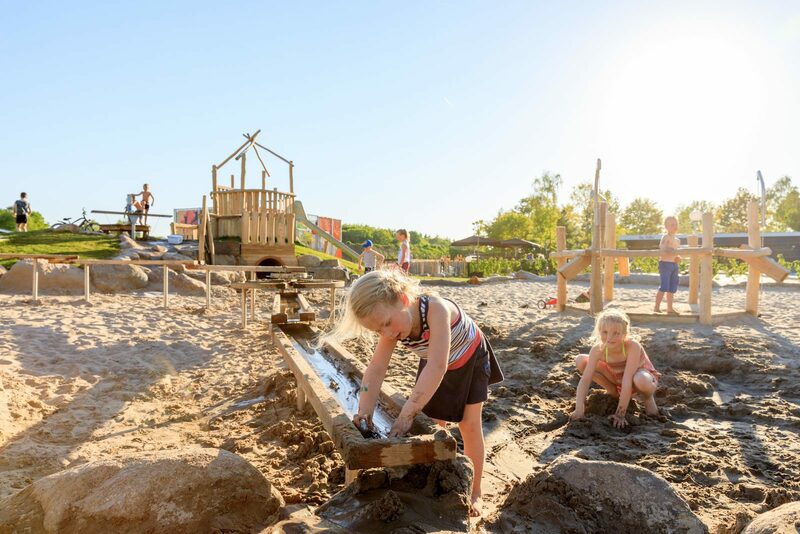 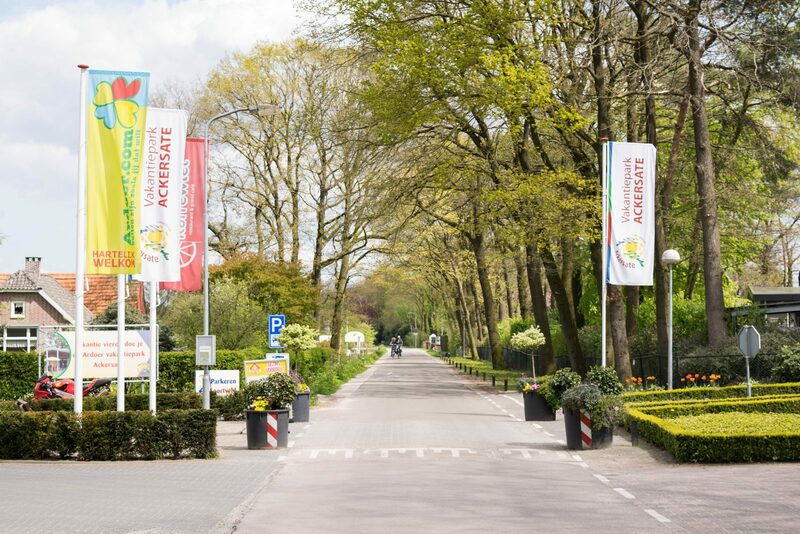 Holiday Park Ackersate: centrally located with the Veluwe as its backyard! 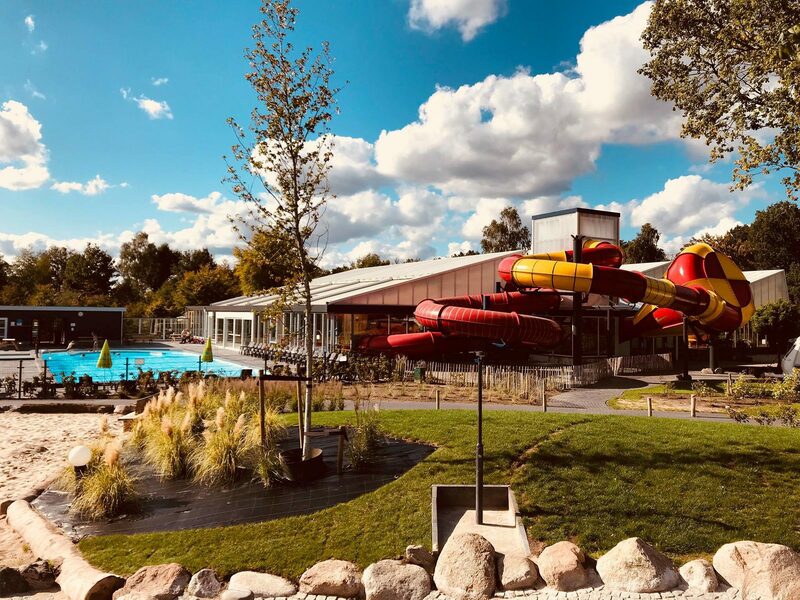 Ackersate is a modern five-star camping, as well as the ideal base camp for vacations with the entire family or in case you just want to get away together. 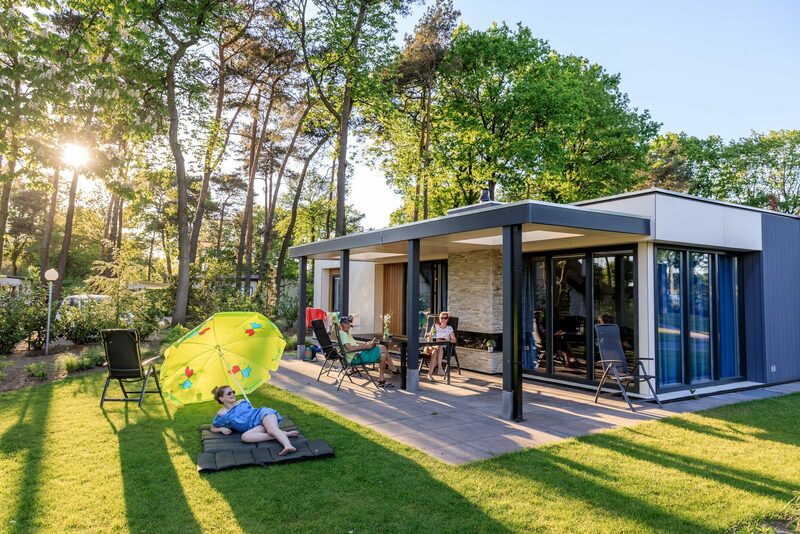 Come camping at the Veluwe with all of the luxury and comfort you could wish for. 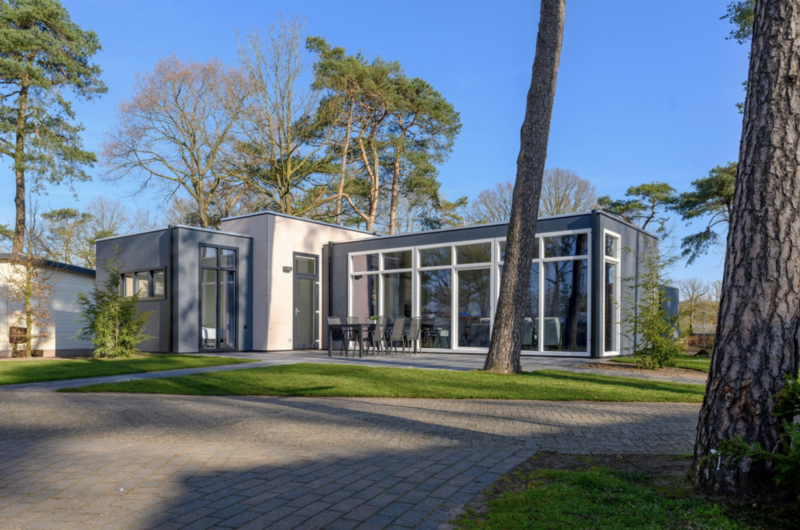 We've got what you need in case you would like to rent a chalet or a bungalow as well. 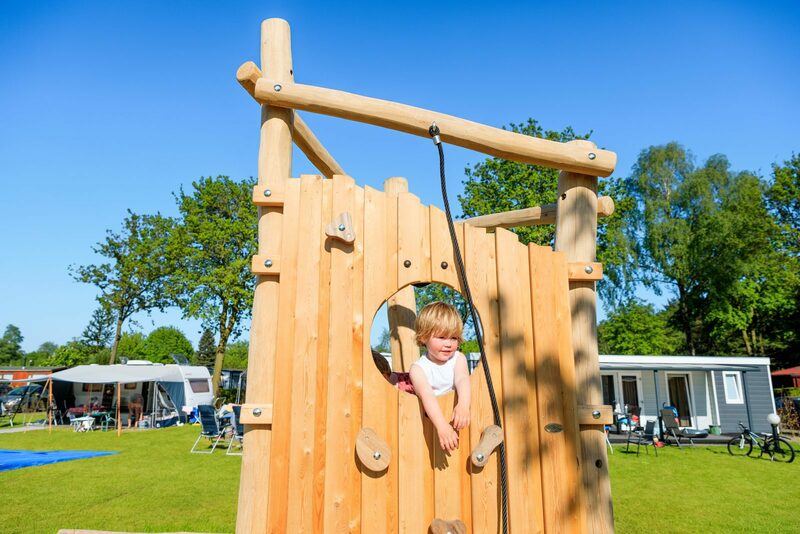 Enjoy the many facilities offered by our holiday park. 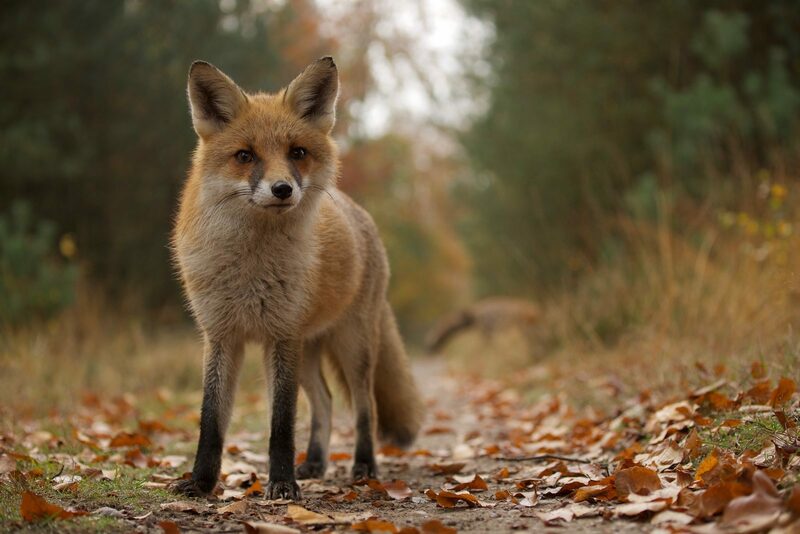 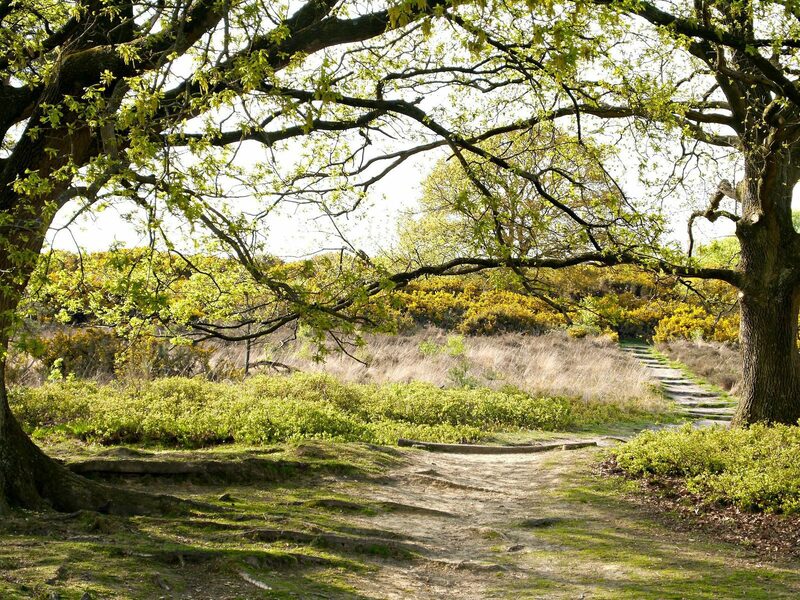 Or set out and explore the Veluwe's natural beauty, as well as the area of Voorthuizen. 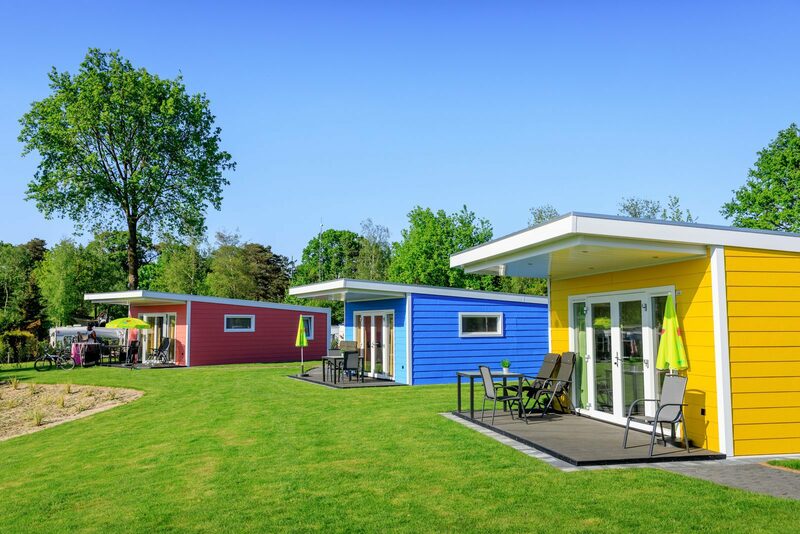 A unique holiday park for guests of all ages!